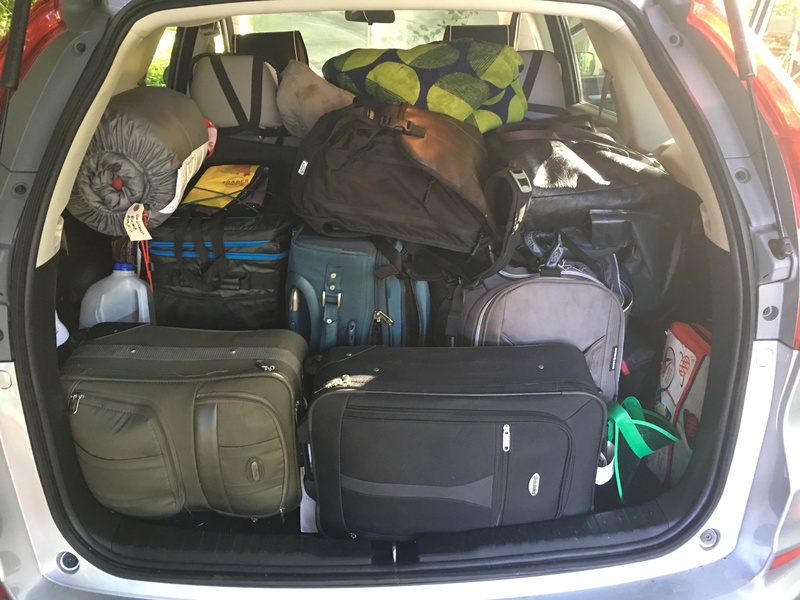 I did not write last week because I took a trip out of town for a few days to Los Angeles. What brought me to LA (though I did tag on a few days of family vacation) was a two-day immersive learning experience at Beit T’shuvah, a Jewish residential treatment center for addiction that also serves as a congregation and Jewish spiritual center. Beit T’shuvah also develops programs of prevention, and trains professionals in its approach to recovery. It was in this capacity that I was there; my rabbinic association sponsored the workshop on Jewish approaches to recovery. During this workshop we learned from both the clinical staff and the spiritual staff; the foundation of the approach to recovery there is spirituality. Residents have spiritual counselors as well as individual therapy and group meetings, and Jewish rituals of Shabbat and study are a key part of the week. We didn’t spend Shabbat there, although I hear it is amazing—in addition to the traditions of Shabbat it also becomes a time in which people are celebrated with cakes for their sobriety birthday. But we did participate in the morning Torah study, a daily practice in which all the residents get together in the sanctuary for a discussion of the weekly portion. I found this to be very meaningful. The study was led by one of the chaplains, and quickly joining was the senior rabbi, Rabbi Mark Borovitz. 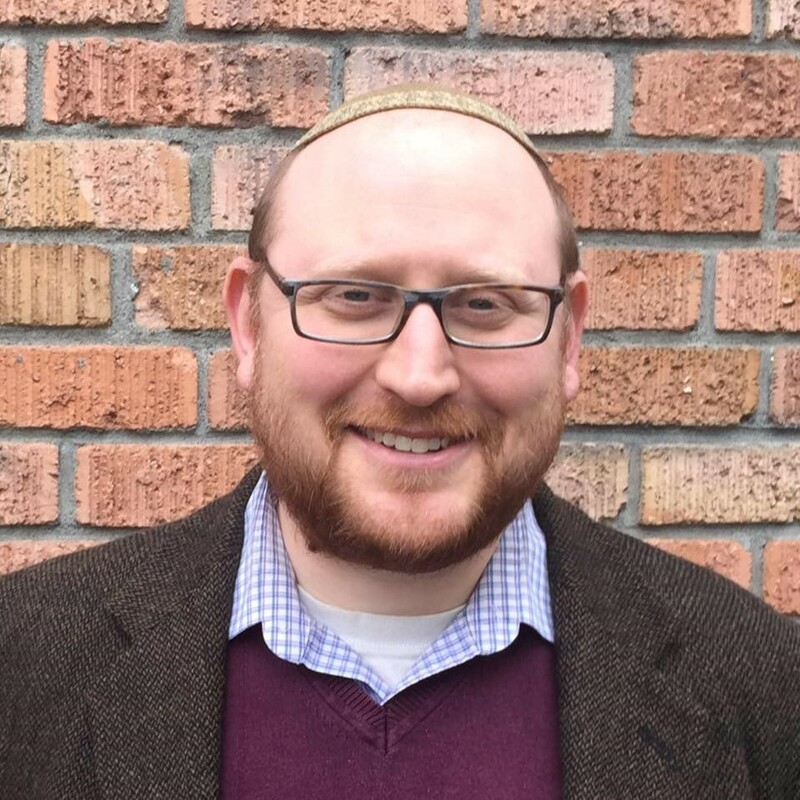 Rabbi Borovitz’s own journey is one of addiction and recovery, and he, after his release for prison, eventually found his way to rabbinical school and whose rabbinic work is to serve those in recovery. The study was on this week’s portion of Beshallach, the climactic moment of the Exodus story when Pharaoh has released the Israelites from slavery. The Israelites make their way out only to be pursued by Pharaoh’s army, dispatched after Pharaoh seeks to bring them back. They come to the Sea of Reeds, and when all seems lost, the sea splits and the Israelites cross through in safety as the waters come down on the pursuing army. The portion opens with a geographic note: “Now when Pharaoh let the people go, God did not lead them by way of the land of the Philistines, although it was nearer; for God said, ‘the people may have a change of heart when they see war, and return to Egypt.’ So God led the people roundabout, by way of the wilderness at the Sea of Reeds.” It was these verses that formed the basis for the study. These verses talk about the first steps of the Israelites into freedom. The most direct route from Egypt to Canaan would have been up the coast of the Mediterranean, which was in ancient times the land of the Philistines. But God did not want to people to be afraid and want to turn back to the life in Egypt that they knew. In the text God was concerned that the people would be afraid of war. In Rabbi Borovitz’s interpretation, war is a metaphor for all that comes with a life that is free from slavery. God was concerned that the people would be afraid of freedom. While slavery brought its challenges, freedom also brings its own challenges. We fear freedom, and the responsibility that comes with it, so we return to the things that are safe and give us comfort, even if they are not good for us. For the Israelites, it was Egyptian slavery. In Rabbi Borovitz’s teaching, this is the paradigm of addiction and recovery. Because we fear freedom, we retreat to those things that give us comfort, that shield us from responsibility, that are “safe.” And if we are Pharaoh’s grasp, he said, we can always blame everything on him. Ultimately, however, this is not good for us, and we need to be free. Which is why, in the first verse, while the translation is “Pharaoh let the people go,” a more accurate translation is Pharaoh “sent the people out.” This is the meaning of the name of the parashah, Beshallach, “sent out.” That which is comfortable can also enslave us, and we will not willingly go, but we need to be sent out. We need to be free, and we need to face that very real fear of freedom. And the road out can be long and difficult, another meaning of the reason for the long detour in the Torah. We have to be willing to take the long way at times, there are sometimes no shortcuts. The fear of freedom is a powerful fear. It affects the Israelites, and it affects each one of us. It is something we all must face, and the strength to face it, as I learned at Beit T’shuvah, as we read in the Torah, comes from knowing that we do not need to face it alone. Very appropriate in this current time. Fear rules us if we let it. Thank you for these insights on both large and individual scales. Thank you Melinda! I appreciate the readership and comment!